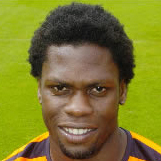 Collin was a Trinidad & Tobago international who was with Falkirk before he joined United. 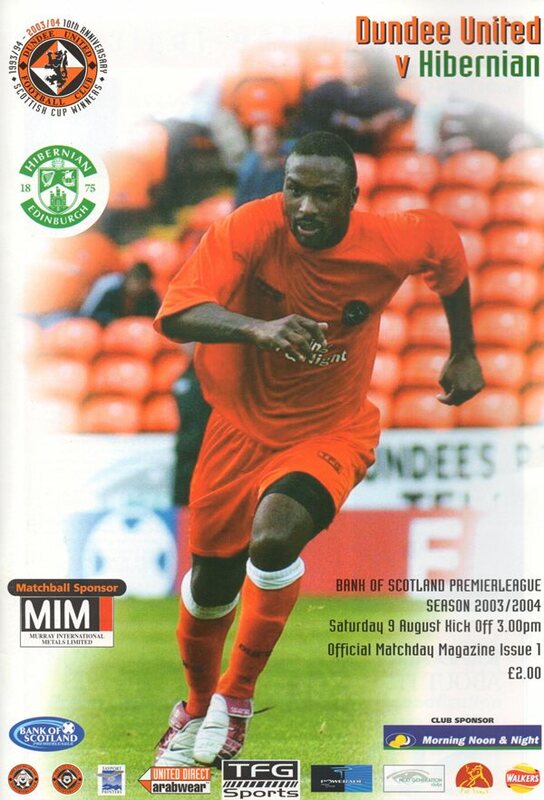 He was regular in the line up but more often used from the bench in his first two seasons and collected a runners-up medal in the Scottish Cup final in May 2005. He was joint top scorer in 2005-06 and was released in 2007, moving to Canada with Toronto FC. Collin was born on this date in Manzilla, Trinidad & Tobago. United secured an impressive fifth home league win under Craig Levein as a superb late showing saw the hosts come from behind to defeat 10 man Aberdeen.